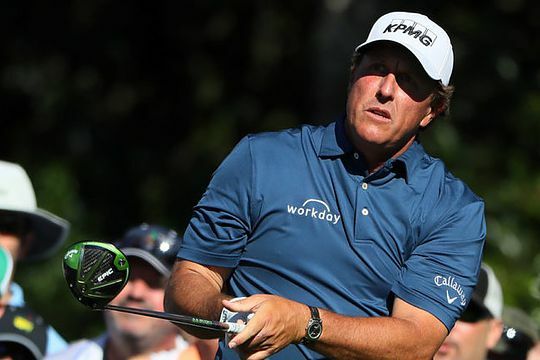 Callaway has announced it has extended its relationship with Phil Mickelson, solidifying the five-time major champion will play Callaway equipment for the remainder of his competitive playing career. Since joining Callaway in 2004, Phil has won 21 of his 42 PGA Tour titles, including four of his five major championships. “Our long association has been hugely important to my career and this extended agreement is a great honour,” said Mickelson. Mickelson, 47, has been playing professionally since 1992 and became a member of the World Golf Hall of Fame in 2012. His 42 PGA TOUR victories ranks ninth of all time. This week Mickelson will represent the United States for the 13th consecutive time in the Presidents Cup, and he has played in 11 consecutive Ryder Cups, both American records.